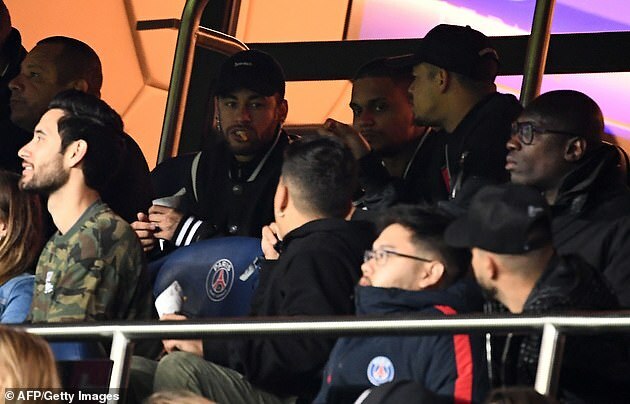 UEFA have charged Neymar after he told the referee to ‘go f*** yourself’ following Paris Saint-Germain’s Champions League defeat at home to Manchester United. The charge lists Neymar as having committed ‘insulting/molesting acts against a match official (statements made by the player following the match)’. 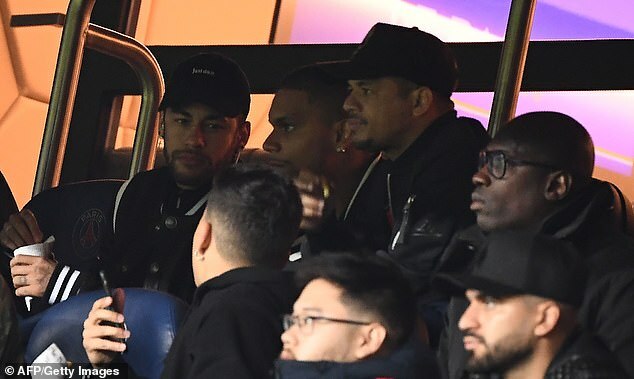 The date of Neymar’s hearing has yet to be confirmed, following confirmation of the charge on Friday afternoon. PSG lost 3-1 at home to Manchester United to exit the Champions League on away goals at the round of 16 stage. United’s winning goal was a penalty scored by Marcus Rashford, controversially given for a handball by Presnel Kimpembe after the decision was referred to VAR. 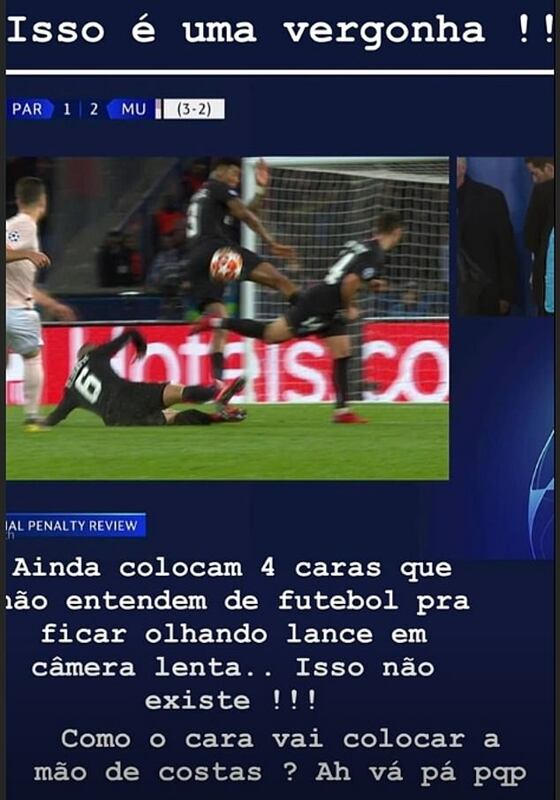 The Brazilian used Instagram to aim an expletive and insults at video review officials who intervened before United were awarded the stoppage-time penalty. 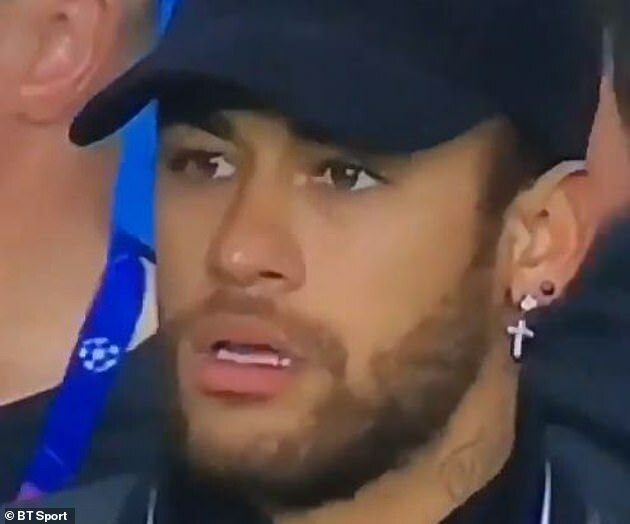 The forward, who was injured and did not play, was seen watching on in horror as his side became the first to lose a Champions League knockout tie having won by two goals away from him in the first leg.